There is a huge population of users relying on Microsoft Outlook for e-mail and personal information management at office, school, and home. Everyone uses it every day but not everyone knows how Outlook stores your information data behind the scene. Many people panic on how to when it comes to a hard disk crash, changing computer, leaving a job or graduating from school. 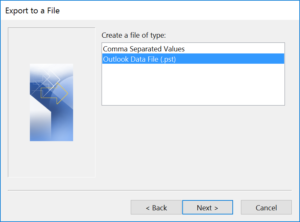 You may consider OST (Offline Storage Table) and PST (Personal Storage Table) as containers that store all folders where your Outlook data are placed according to its types, such as mail, contact, calendar and task. OST files are more like local cache associated with mail accounts that exist in Outlook such as Exchange account or Gmail account. If accounts are gone, then data in OST is not accessible. PST files are local storage files on your computers that contain data you can readily access anytime and anywhere since they are not associated to any mail accounts. How to backup OST and PST? 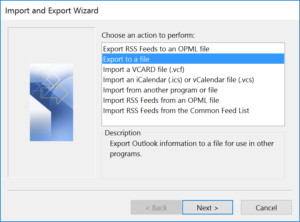 Export a part or all of OST to a file format recognizable and accessible, such as PST or CSV file, for future access. a. If your account still exists on your computer, then simply copy OST content to a PST folder. 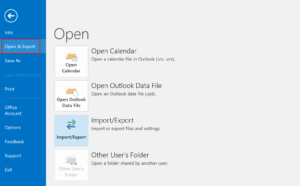 OST and PST files are meant to be accessed within Outlook. However, there are circumstances where OST and PST files are no longer associated with your Outlook. What can you do to retrieve the data within? 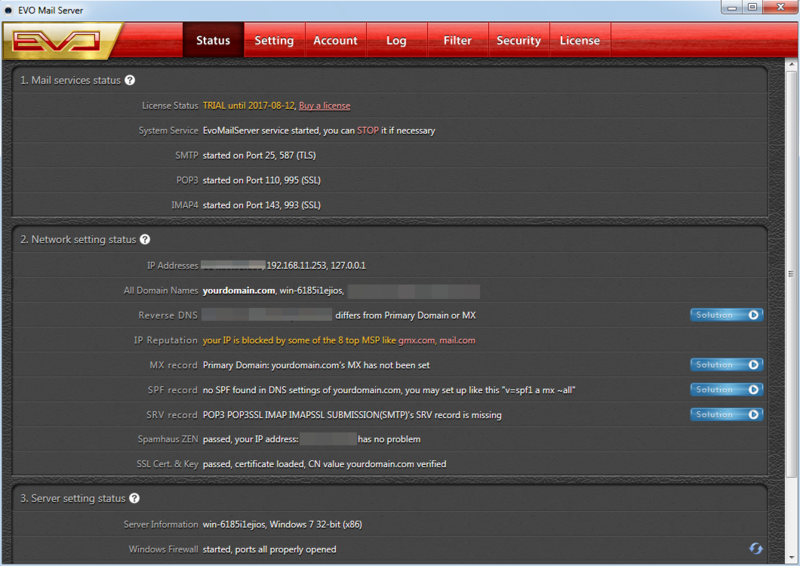 There are several Backup tools available dealing with offline OST and PST files such as 4Team’s OST PST Viewer, OST2, PST Merger as well as Kernel OST Viewer. These software applications are not cheap. 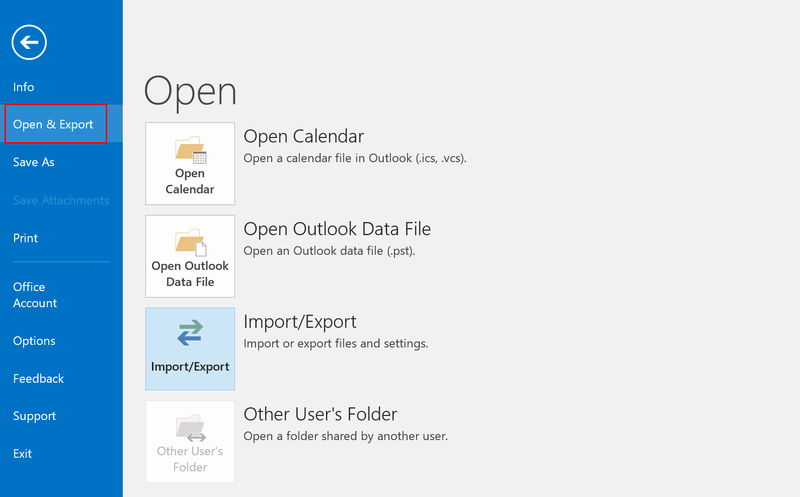 Thus, it is better to use the copy, move, and export features in Outlook. Previous postHow to choose large screen TV?